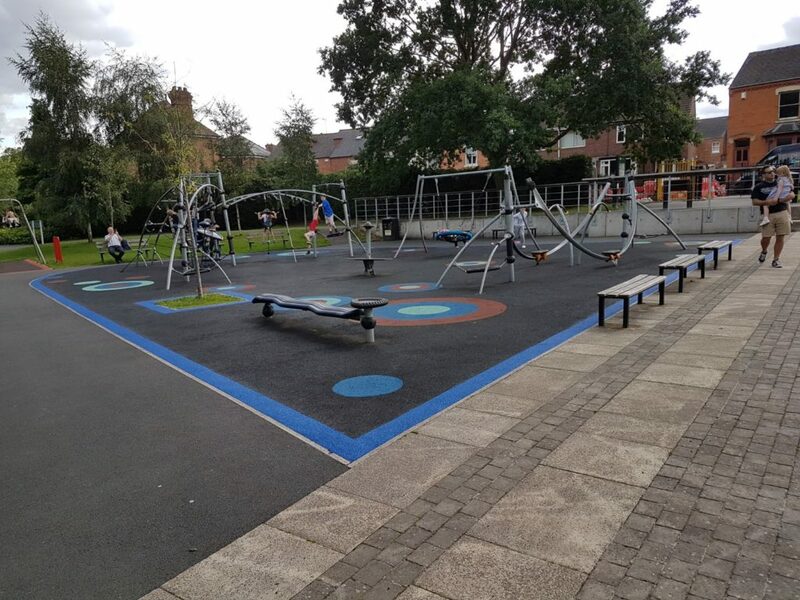 If something unexpected happens and you need a repair to your playground surfacing at short notice – PlaySmart are here to help. At the start of the busy summer holiday period in 2017, we were contacted by Worcester City Council after they had a severe leak from a water main which had damaged their play surface. They got in touch with PlaySmart and within a couple of days we were able to assess and repair the damage – suggesting inventive ways to disguise the repairs. 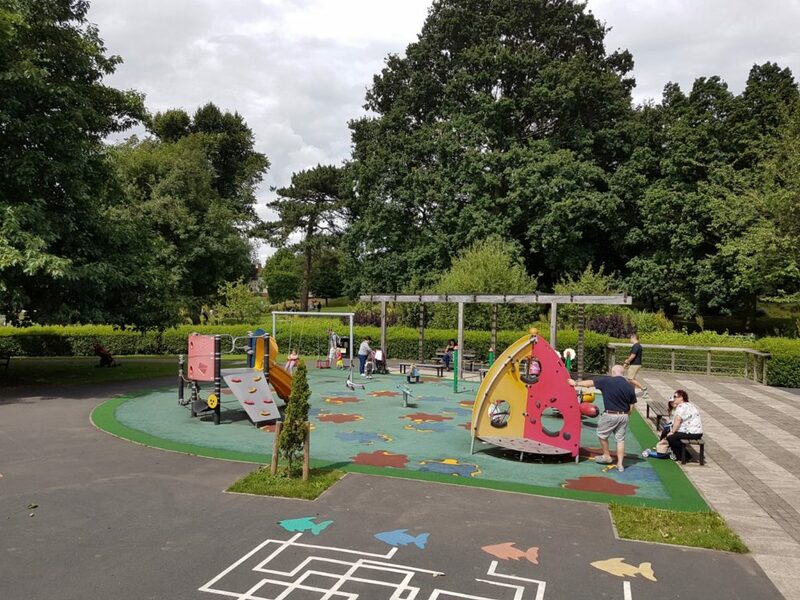 Knowing the urgency of the situation, a team was able to work over a weekend to limit the amount of time the play area was out of use. Should you have any repairs that need undertaking – emergency or otherwise, please get in touch. You can reach our experienced team directly on 01564 742 811. Alternatively, why not take a look at our free guide? Click below to find out more!